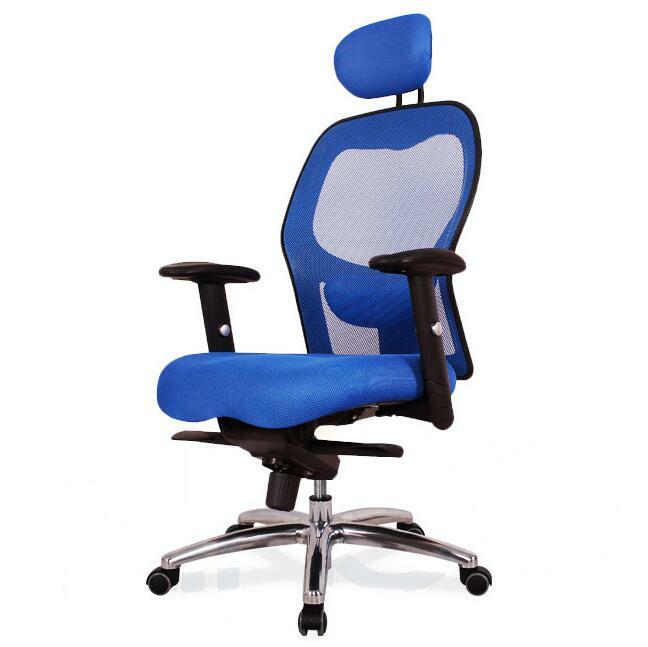 RONG FU CHAIR CO., LIMITED is office chairs supplier and manufacturer in China. 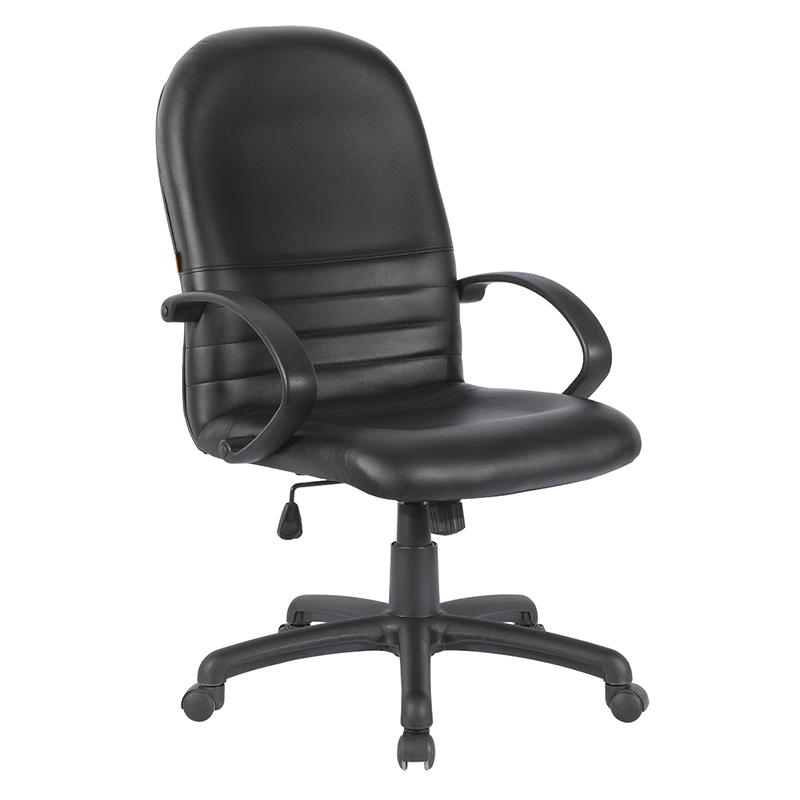 We professionally manufacture the high quality office chairs, including mesh office chair, leather office chairs and other relative products. Backed by 15 years' design experience, with exquisite craftsmanship and specialized design, we have created more and more perfect products. For our customers gaining the highest business interests and winning the market share, we swiftly and efficiently tailor solutions. We can fully satisfy your demands to every updated item anytime. No matter what you're looking for, we have a wide selection of products to meet your demands, including different styles, colors, materials, accessories, etc. 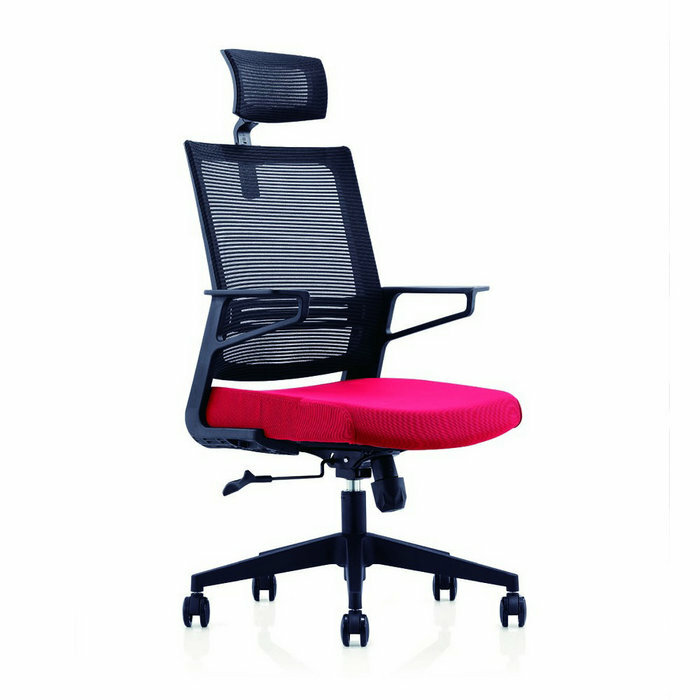 With ergonomically designed, strict quality control system and the best service, we can be your most reliable partner. Please contact us soon!